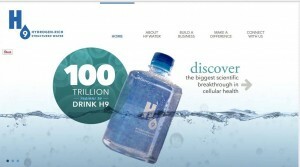 Our website where you can learn more about H9 Water and order water at retail or join us as a partner is www.drinkH3O2.com! If you are interested, please call or text us now at 410-635-4474, private message us on this page, or email us at info@KeithandShannonFrench.com. By joining us now, you will be at the very top of this network marketing company and into the business very early (way before other people start to hear about it)! 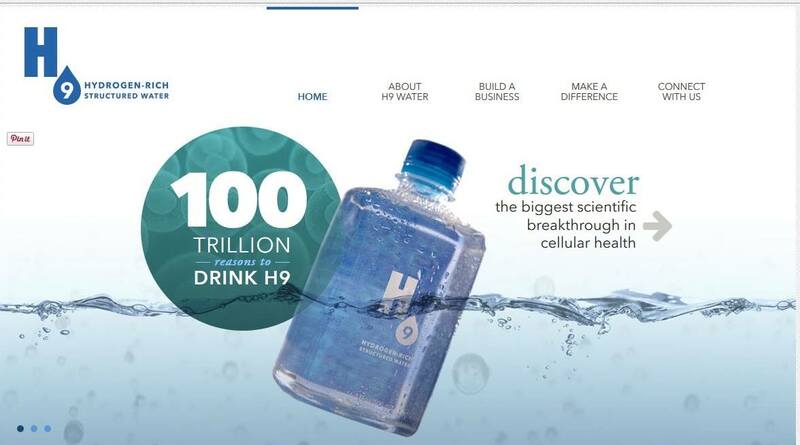 We are truly ecstatic about this very incredible scientific breakthrough in structured water in a bottle, and about the business opportunity that you can be a part of too! We would not be so passionate about this if it were not an incredible product and business opportunity! Check out our website now at www.drinkH3O2.com!